The Release 16 version of RAN4 specifications will be finalised in the June 2019 RAN Plenary. The RAN Working Group 4 is working on Release 16, where RAN4 has made early progress on 5G NR bands and band combination. The Working Group has been focusing on ensuring the stability and compatibility of the Release 15 specifications as it draws to a successful completion. The completed Release 16 band specifications are maintained in RAN4 as a set of endorsed change requests. Note that band specifications have always been release independent. Consequently, from a specification perspective, Release 16 NR bands and combinations can be supported by Release15 User Equipment (UE) and network. 3GPP has compiled a document to summarize the already completed Release 16 band specification work. RP-190715 contains an introduction to the discussions in RAN 4 and the approved way forward. It also contains the Release 16 new bands and band combinations for Frequency Ranges 1 and 2. 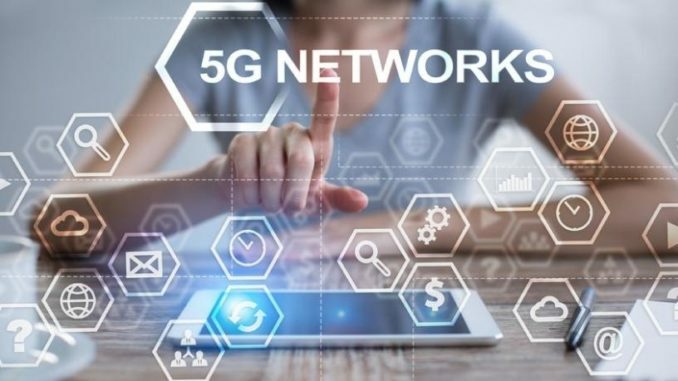 3GPP has already finalised Release 15 and RAN#82 has also started to make plans for Release 17, concluding that by December 2019, 3GPP will have approved the work items describing its features.